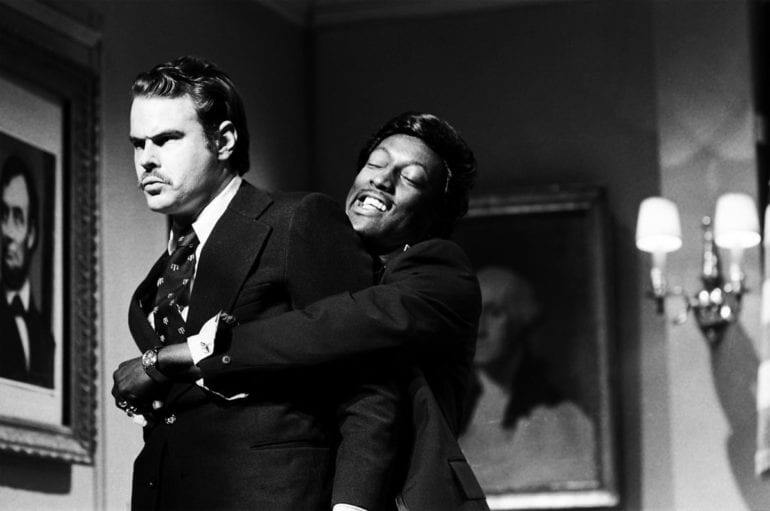 Saturday Night Live, also known as SNL, is a late night television sketch comedy show that has become a comedic refuge for actors and audiences alike. The NBC network show has been on the air since October of 1975! Over the years the cast has changed quite a bit (although it has been from the beginning that there is a celebrity host and a musical guest on every show), but the quality of the sketches has not lessened with time. The show has won 50 Primetime Emmy Awards in its over 40 year (and counting) run. Throughout its run, the show has come up with some seriously perfect comedic sketches that range from celebrities to politics; we’ve rounded up the best of the best for you! 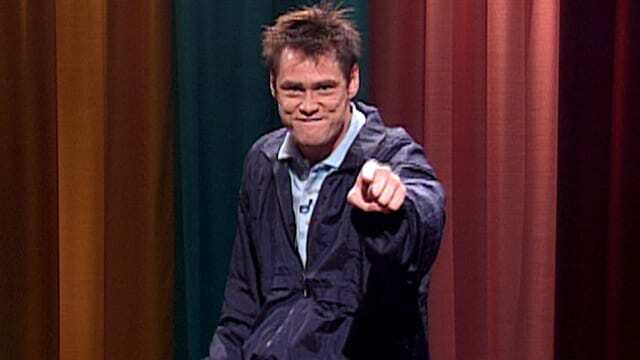 On May 18, 1996, Jim Carrey came on Saturday Night Live. As is known, the last ten minutes of the show are reserved for the most raunchy of material since it’s very late at that point. Jim was at the height of his career at this point and was hosting the show for this episode. However, during these last ten minutes, Jim decided to treat audiences to his take on the insane Fire Marshall Bill part of his In Living Color time on television. The sketch involved a young will Ferrell and had Jim play a weight loss program head who uses crystal meth to get his participants to lose weight. Back in 1984, Eddie Murphy and SNL decided to join forces and create a skit about white privilege in America. The skit was called, White Like Me. 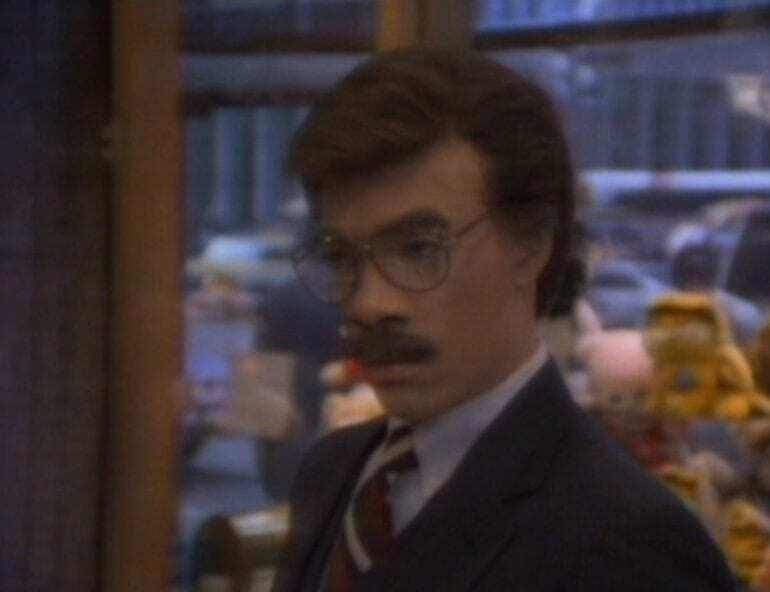 Eddie Murphy would go out into the streets of New York City with a white face and proceeded to comically explore the city and everything it offered white people. He saw parties on buses, people were giving him things for free, and on a more serious note, how easy it was to get a bank loan if you’re white. 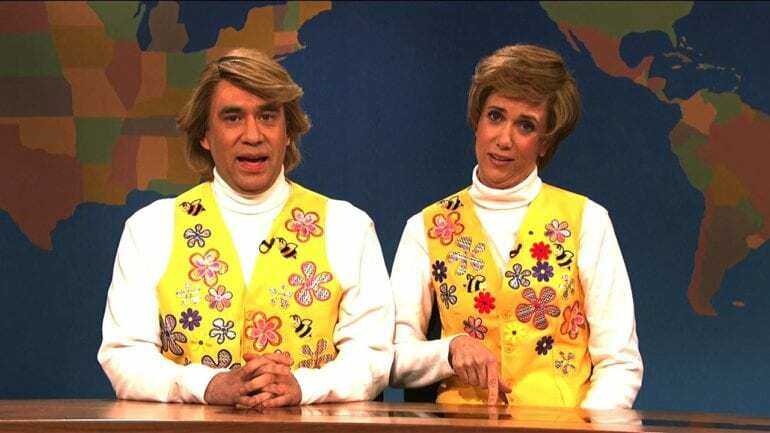 Just like much of what SNL does, it is absolutely hilarious, but with a serious undertone. Wayne’s World got it’s start on SNL. Wayne and Garth had their very own sketch on the show that eventually got reinvented into the extremely successful film spinoff. 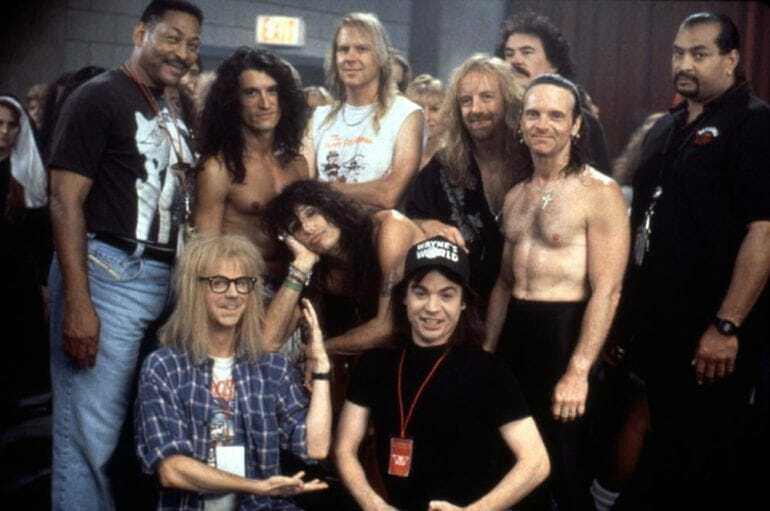 The specific sketch that made the world turn its head was when the band Aerosmith came on SNL in 1990 to join Wayne and Garth as part of the episode. Another famous face on that episode was Tom Hanks, who played the roadie for the band and Garth’s cousin. SNL had a thing with the Celebrity Jeopardy sketch, as they kept doing it over and over again. 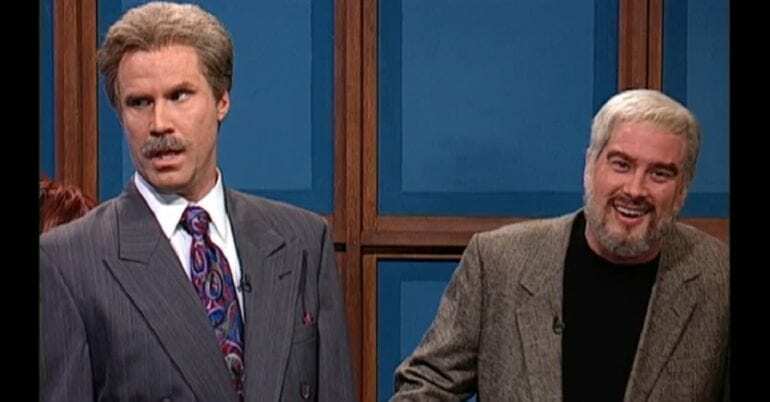 The funny part was that the contestant was always Darrell Hammond playing Scottish actor, Sean Connery, and Will Ferrell playing host, Alex Trebek. No one knows why the two characters were chosen like that and what problems they had with one another, but in 2002 when Alex Trebek himself came on the show, he praised Ferrell for his portrayal of him.